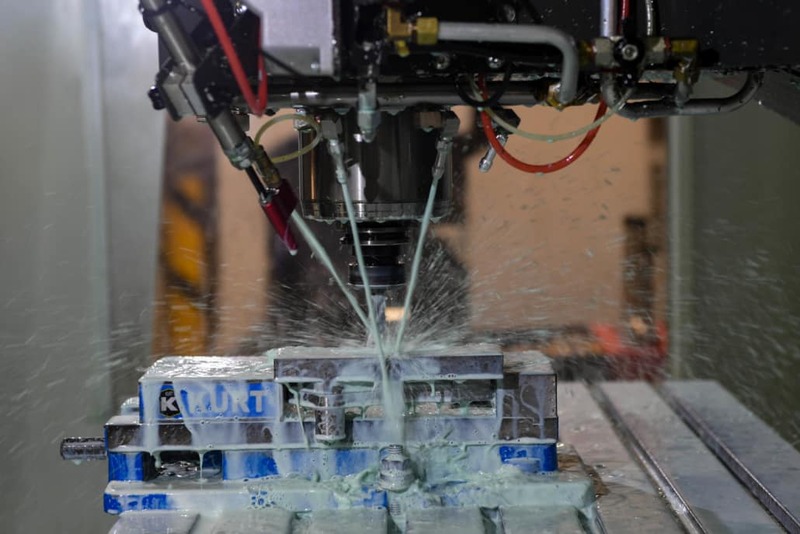 There has been a lot of buzz about CNC machine monitoring the past few years. There are also issues manufacturers bring up for reasons why they won’t start such a project. #1 – We have been told we would need to invest a lot of money, including needing to buy proprietary hardware – Cloud-based machine monitoring can be done monthly, per machine and with no long term contracts. Prices start at $50 per machine. 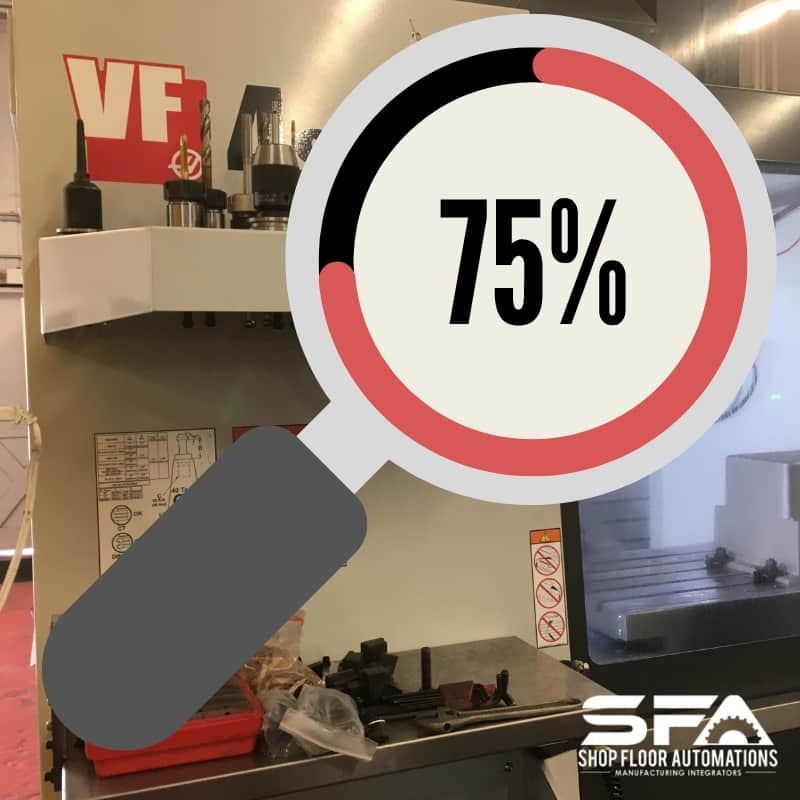 #2 – My equipment is older, so it will not be able to be monitored – Many manufacturers are surprised at the age, makes and models of machines that can be monitored. Hardware adapters help to capture data from older equipment. 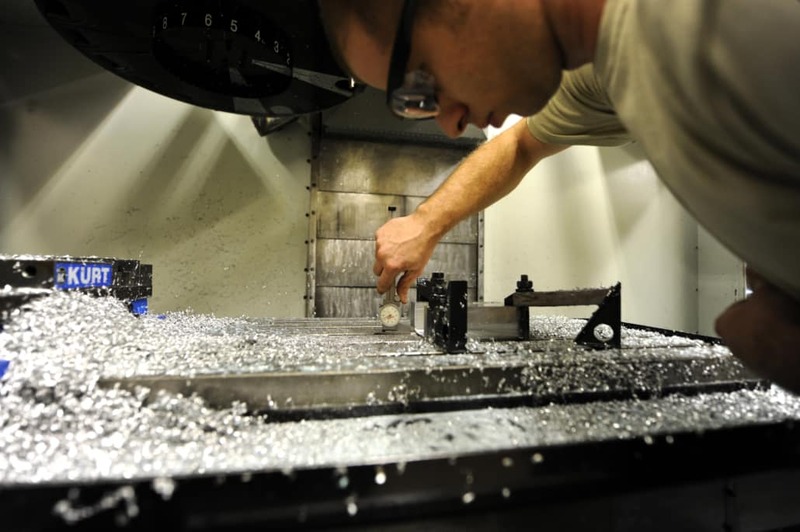 Also, more than CNC machines can have data collected. We encourage you to get in touch with your equipment list! 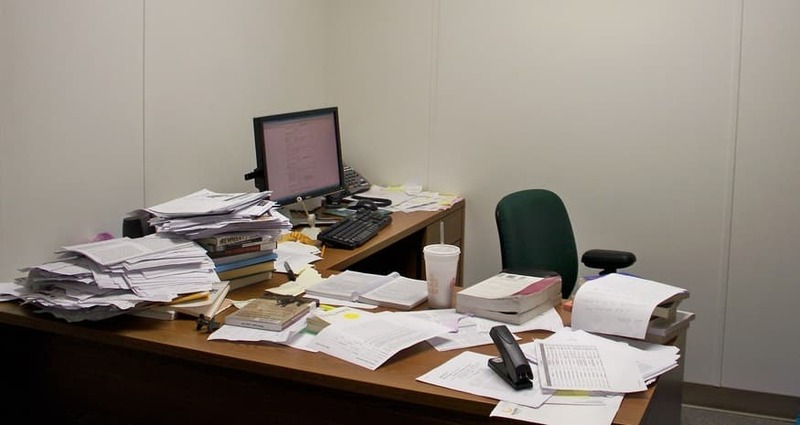 #3 – I just do basic monitoring via MTConnect and that is good enough for me – While it is important to monitor when machines are down, more data is needed for productivity increases. With full-on machine monitoring – you can evaluate how long processes like material needed keep machines down. Evaluate how long the lockout tagout process is taking. Or if machines are down a lot, how much time and profit is it eating to constantly tend to machines. Have more concerns? We are happy to address them! Call (877) 611-5825 or fill out a contact form to schedule a demo, trial or consultation. 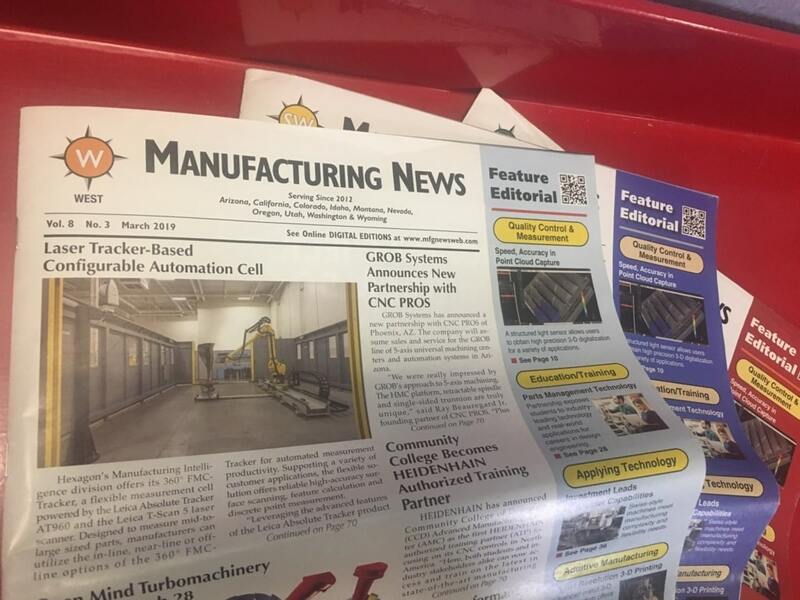 The need to monitor manufacturing OEE is a big concern for 2019. Because the cost and commitment can be daunting, it may have previously been avoided. The productivity improvement industry is transforming to meet these concerns. Measuring KPIs on the shop floor and making decisions based on data is easier than ever. Cloud-based machine monitoring customers are often surprised by the benefits they experience. They love the quick productivity increases, better communication, smaller investments, and no on-premise implementation needed. ODI (Operator Data Input) makes data entry for machine activity simpler than ever. The device running ODI does not need internet access for data entry actions. 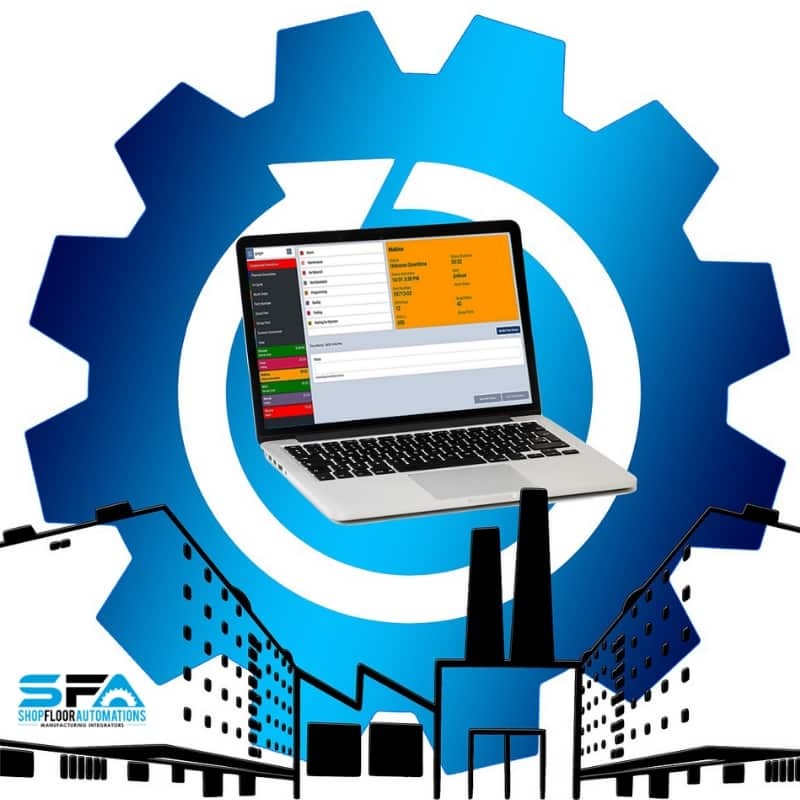 Enter downtime reasons, work orders, active part numbers, scrap part counts, and more. A Windows, Android or iOS tablet can also be installed at the machine to use the ODI right at the control. This save operators time. Mobile ODI monitoring allows for more freedom. Don’t miss out on life events or emergencies. View the ODI via the Apple app store, Google Play, and the Windows app store. You can also opt for text and email OEE notifications. The existing Custom Commands are still included, but the display for tracking data is now easier to read. Other than lists, graphs or the shop floor layout, users can enjoy stacked color boxes that display the limited info needed. Try defined colors to symbolize equipment status. This will make displays via tablets, phones or even real-time viewer dashboards on the shop floor easier to understand. 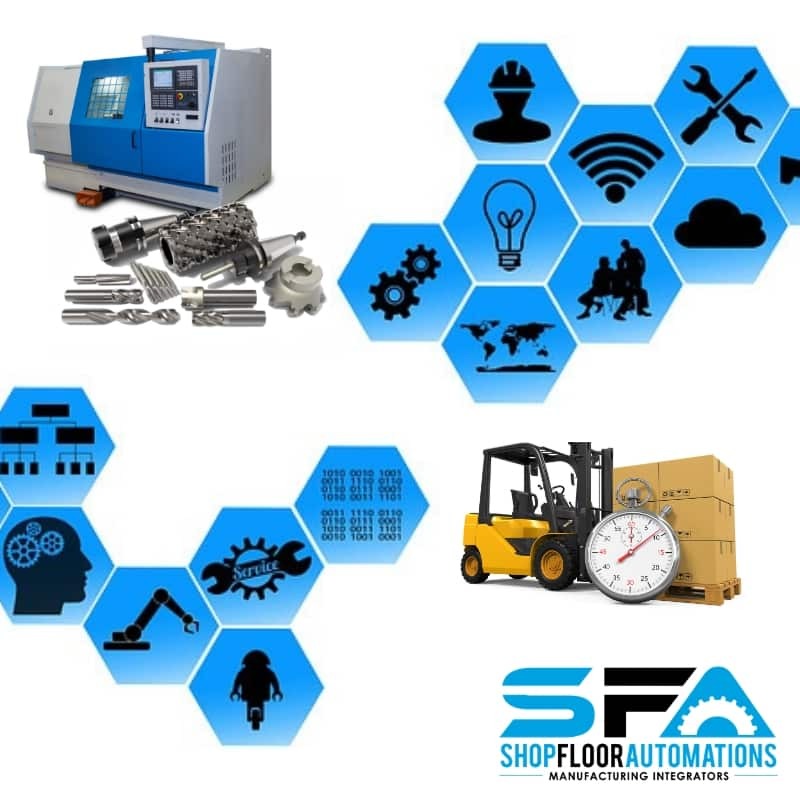 Shop Floor Automations offers DataXchange monthly Cloud-based machine monitoring. Starting $50 per month, you can evaluate the productivity of your equipment. Call (877) 611-5825 or fill out a contact form for more information! Manufacturing productivity does not happen or improve from luck. It comes from preparation, research and implementation. 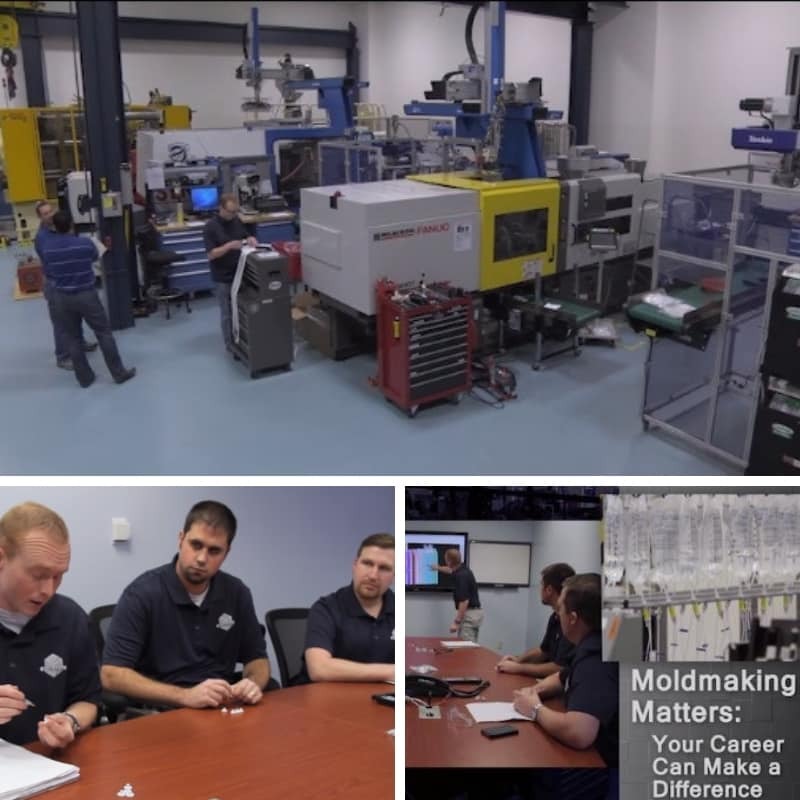 What kind of manufacturing plan should you make for 2019, and for the foreseeable future? Whether you are an independent shop or a large production operation, you need to think about the bigger picture. 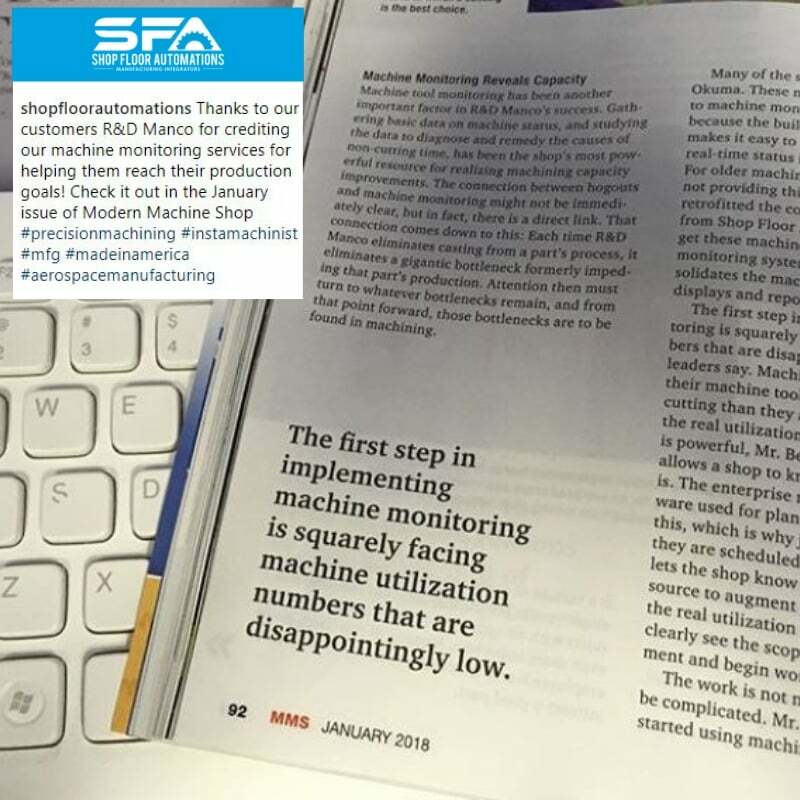 We felt particularly inspired by a Modern Machine Shop article in their December 2018 issue. 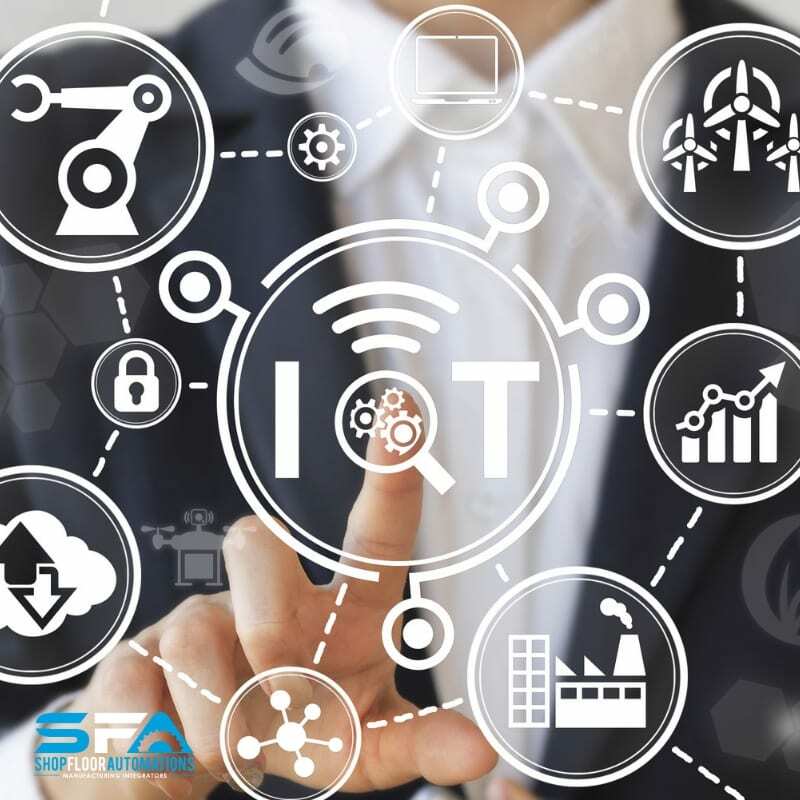 Mark Albert wrote about IIoT road maps, and while solutions vary for shops, the basic steps of the plan work for anyone. 1) DISCOVER – Look at your current productivity state, trends in technology and the initial idea of what you want to implement. 2) DEFINE – Think of the problem at hand deeply. Will the solutions you were initially thinking of investing in fix these issues? Will it integrate with any existing tools you have on hand, such as CAD-CAM or ERP? 3) ANALYZE – Evaluate the digital maturity of the solution. Who will this come naturally to, who will adapt to it and who will reject it? 4) VALUE – Look at the scope of the project, map out ROI, see if you can take place in a pilot or trial, and read case studies. Have proof of why it is beneficial! 5) EVOLVE – Once you have invested in and adapted to the solution, go further. For example, in machine monitoring – expand to different machines, learn more features past basic functions, or upgrade to different versions to gain more benefits. 6) IMPROVE – Aim for continuous improvement in manufacturing. Even if you get your OEE to a specified goal in a certain amount of time, why not aim higher?